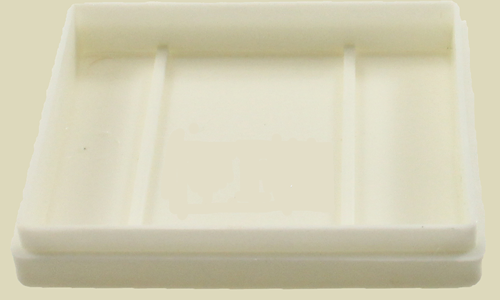 Empty 50 g split cake container. Ideal for making your own split cakes. 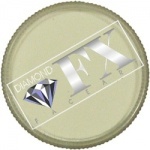 The same container as used by TAG Body Art and Diamond FX. theres really not a lot to say, the container is the perfect shape and size and is aesthetically pleasing.